Survival is hard. You’ve got to do something to survive. CUTTERS was born out of that idea. The idea that you’re more than the chunks of you that life poisons. The idea that the only way to reclaim some small semblance of yourself is to actually do something. Because we want to survive. It’s why we pack ourselves into vans and strangers' basements. Punk rock is about caring, for other people, other places, other spaces and every road in between because we’re all in it for the same damn thing. We’re all longing for a sense of belonging. A reminder that we aren't alone. We’re all just trying not to die. 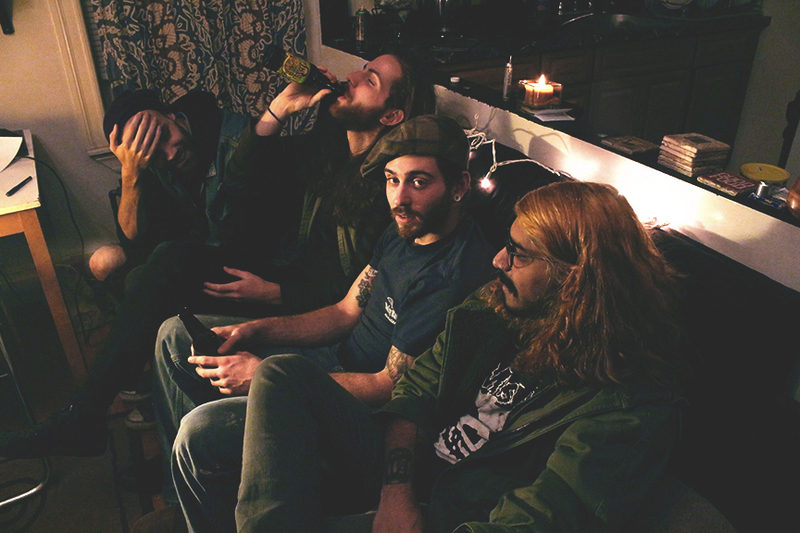 CUTTERS is Pierce Lightning, Brian Deodat, John Luther and Michael Strianese. 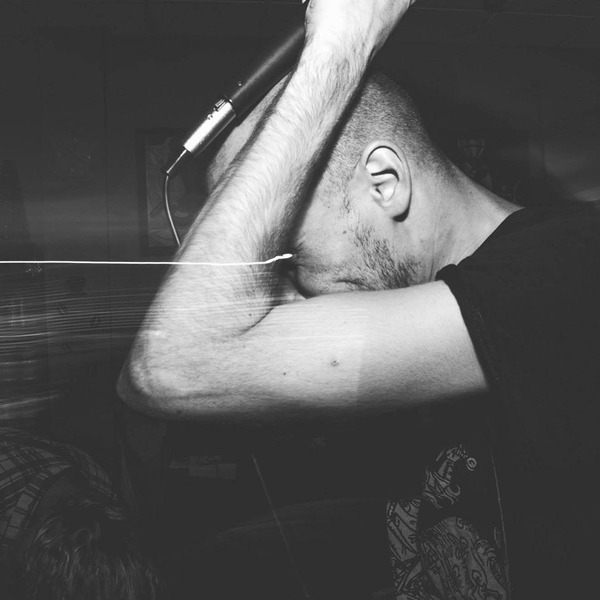 Formed in Brooklyn in 2012, the band self-recorded and released their debut EP, “Trying Not to Die” to little fanfare in 2013. 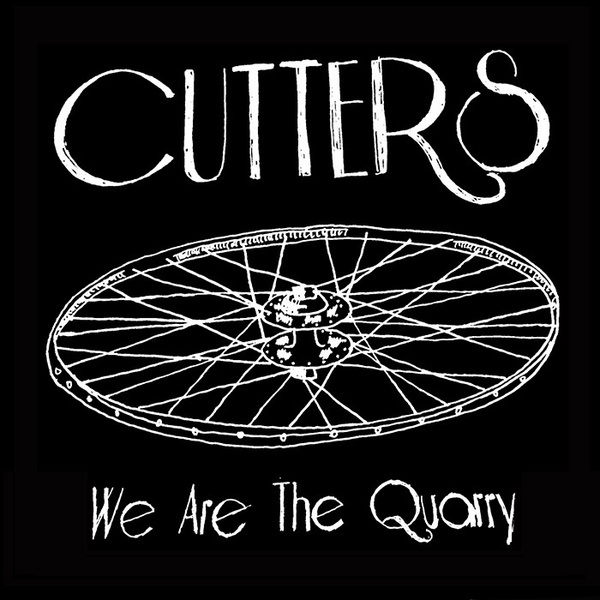 They followed up with 2014’s “We Are The Quarry,” an 8 song LP of disparaging, barely hanging on punk songs, which was recorded at Jam Eater Studios (owned and operated by Ian Karavas of Forget This). The band is currently prepping new material for release in 2015, the first of which will be a 7” single entitled “The Mountain” to be released on Jam Eater Records.